I have Dyslexia. I told numerous people I have dyslexia including teachers, psychologist ect… when I had my son tested for learning disabilities. No one thought it was a big deal, and no one cared to test my son for Dyslexia. He has all of the warning signs, yet no one cared enough to formally test. A lot of his problems in school could have been avoided if the schools were forced to consider Dyslexia as a possible problem. Every special ed teacher should be required to test all children in special ed for Dyslexia. My son was a late talker, had directionality issues, needed speech for his r’s and l’s. in fact he has every symptom of Dyslexia yet no one wanted to test for it. This needs to change. I agree that it’s important to test children for dyslexia. There is a screening tool that does a good job of identifying kids who will have reading problems. Parents or caregivers can give the screening tool when a child is 4. The larger problem (and the basis for not evaluating kids for dyslexia) is that very few teachers know how to teach dyslexic kids to read. Most kids with disabilities have significant problems with reading. Yet, education schools don’t focus on ensuring that special ed teachers know how to teach kids to read. This is a sorry state of affairs. Until we face facts, shine a light on the problem, and require teachers to learn how to teach kids with and without disabilities to read, nothing will change. When kids are taught by unskilled teachers, and don’t learn to read, schools pass the kid along. All too often, these frustrated, demoralized kids drop out of school. This entry was posted in Reading, Teachers, Tests & Assessments and tagged Dyslexia, Reading, success story, Teaching Reading by Pam Wright. Bookmark the permalink. This says that every child in special ed should be tested for dyslexia. I disagree. My oldest is in special ed due to autism. She’s always read at or above grade level. There is no need to test her unless you want to exacerbate the anxiety that comes with her autism. I do feel that any child who is struggling with reading should be evaluated. The statistic I’ve heard is 20% of people have some degree of dyslexia. My son has speech issues and hates reading as he finds it difficult. I wouldn’t be surprised if he had dyslexia and wish the school would test him. It breaks my heart that he calls himself stupid because he struggles academically. @Carry – You asked why do schools lie? I don’t understand it really but school districts are full of administrators without ethical standards that you or I share. Our Director of Special Education in our district altered my child’s IEP after the last meeting and told me I had to sign it as it was the final offer from our district, Falls Church City Public Schools in Northern Virginia. As of this date she still works there. In public schools you can lie and falsify documents, lie by omission when in IEP meetings and you still have your job because there really are no rules. Why do I say no rules? The burden is on the parent to prove it. The threshold for proof is very high. 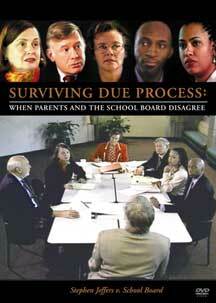 School Board members don’t want to get involved and are told not to. It’s a national disgrace and it’s happening all across the country. Parents should name names. Your thoughts on OG are interesting. I am finding that some students with a late diagnoses of dyslexia do not like the program though it is effective. I think, in my experience with my child who did not fully like fhe laborious nature of OG, had to use other multisensory methods. I have also been told my some learning centers that, for some older students, they have to be a bit more creative beyond OG. I think for some older students who have been pushed through the system, OG may or may not be an agreeable option but options must be presented to them that are SBRI. How do you keep hope alive and motivation for an older dyslexic teenager and what programs? One of my friends, instead of fighting with the school about an IEE, paid for one on her own via her insurance and the school accepted the report and implemented the recommendations. She found an open door and she got help for her child. Patricia: You can opt to get an outside reading test from a professional at public expense if you are unsatisfied with the testing results of the school. We did that with our dyslexic son. The results and recommendations from the outside professional were excellent and the school implemented them. There is a good book called “overcoming dyslexia” that is extremely helpful. I hope and pray that a wonderful ending will happen to our 6th grade son here in GA.
He’s still struggling with reading, just had a Retest by a reading specialist. The special education teacher seems not to understand dyslexia and at IEP meetings, refers to all of her students when asked about specific strategies, AT, and resources for our son. He repeatedly describes what is it like when he reads and can’t remember and comprehend what he have read. We keep in touch, ask to meet and discuss problems in his subjects, yet surprisingly, fails science even though his mid quarter progress reports, emails, and meetings had no indications. Per our request, we will meet with the reading specialist again to explain the second reading (Retest) because she can only give results off the top of her head the first time. HELP! My son has dyslexia. I requested from two different school districts to test him and I was told by both that they did not test for dyslexia. So I had him tested privately. Why did both schools lie to me??? This does need to stop. 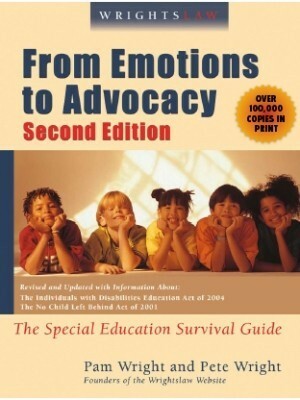 i need information on my child in college which is considered a special education child and the professor she asked for help said that he doesnt have time to help her . What as a parent can i do? she is trying to be a hygienest and is in her last year in college, it taken her 3 years in stead of 2. Once in college, your child must self-identify a disability and self-advocate for accommodations. Has your daughter contacted the disability support office at the school? Usually, the disability support office can recommend getting waivers of requirements. 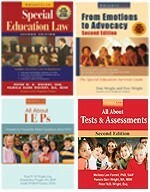 If your daughter had an IEP in high school, these IDEA rights do not follow her into college. But Section 504 provides protections after she leaves public school. 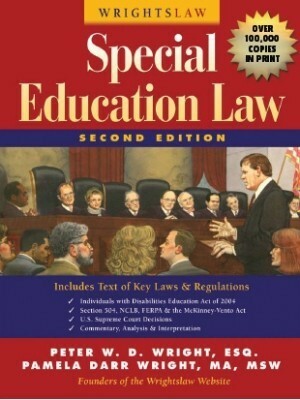 At some universities, students enhance their chances of getting waivers of requirements if they have a history of meeting the requirements for a learning disability in high school, had an accommodation plan in high school, and bring this documentation with them when they meet with staff at the university. Jack: The term learning disability does not always imply dyslexia. Is it a non verbal LD? Is it dyscalculia, auditory processing disorder, dysgraphia, dyspraxia, visual processing disorder, what???? 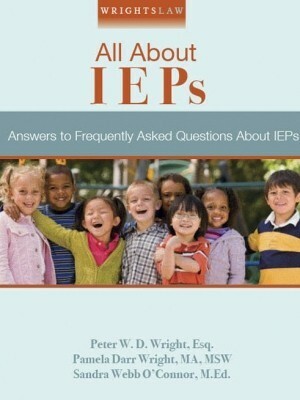 In order for us to make a IEP individualized we must put a name on the face of the enemy. What type of LD? Surely the same type of instruction would not address all of these. They don’t all suffer from dyslexia. What type of individualized instruction does they child need in order to progress and participate in the general education curriculum? 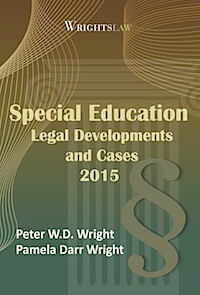 Fortunately, TX law requires schools to have a dyslexia program that is not part of the special ed program. I understand that a few other states have similar laws. If parent groups would work together, perhaps this could be achieved in other states. Jack: You make a good point. 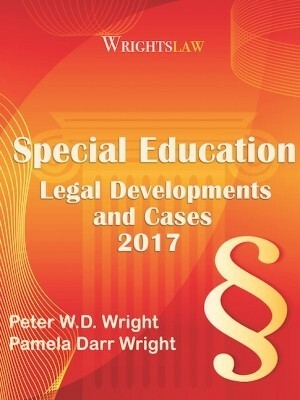 IMO “learning disability” is a generic term that doesn’t provide enough information about the child’s problems and needs. Since the IDEA lists “dyslexia” as a learning disability, those of us who are not educators think it’s odd that schools refuse to use the term. The law includes “visual impairment” – that term covers a huge amount of ground too. Imagine what would happen if a school provided the same educational program to all kids with visual impairments – from astigmatism to cortical blindness. It’s impossible to create an educational program that is tailored to a child’s unique needs unless you clearly define those needs. i agree i have a son with dyslexia and add. phonics is the only thing could teach him at one time phonics was used in what was called the hermin reading program and though in the 70’s that was a normal was to teach reading .. now its not and children with learning disabilities struggle. i do have to work with my son who is an 11 yr old 5th grade student. i have an older son with disgraphia and now at age 17 after someone suggested to have him tested for add i am going next week he struggles i caught the dysgraphia after seeing a program on tv .. a mechanical pencil helped with the extreme force he could no longer use force with pencils the lead would break . but along with his difficulties now being told add may explain it but with his past history … the teachers that dont stand firm and communacate with parents are failing our kids. A visual processing disorder can distort what you see on the page. It can affect comprehension. It can cause you to become sleepy and/or make your eyes water. It is actually be part of a brain imbalance. The Orton-Gillingham method of teaching students with dyslexia to read using 1:1, systematic, progressive, multi-sensory, research-validated, phonics-based instruction is the only method I have seen which actually works to effectively remediate students. It takes about 100 hours to move through one grade level (depending on the student, of course!). 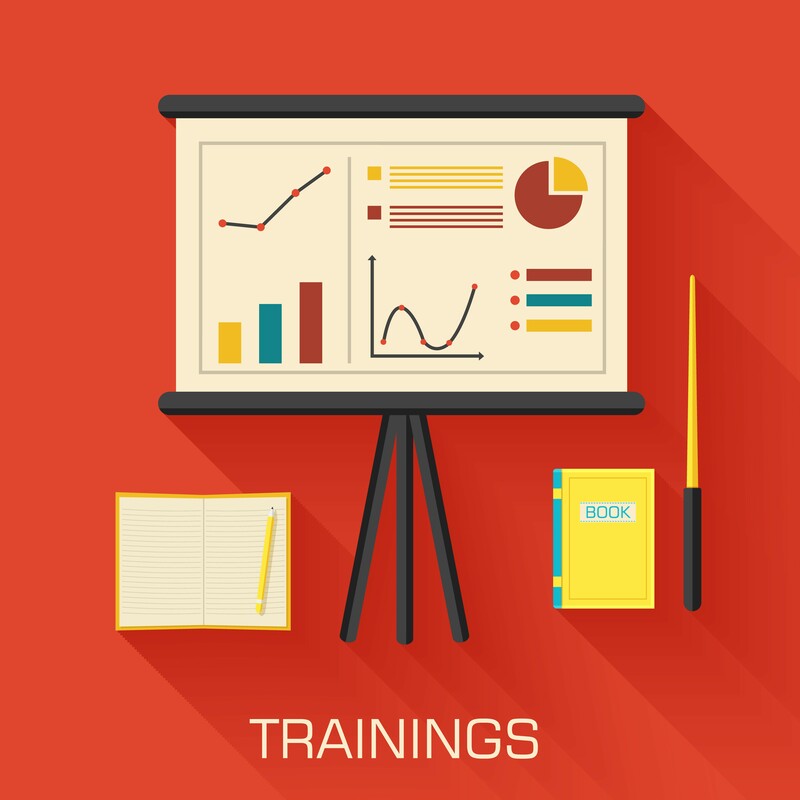 The Orton-Gillingham method is now used by most reputable learning centers in English-speaking countries. The method was created in the first half of the 20th century, when reading or listening to someone speak was the only way to acquire information. Fidelity to the original program is necessary for the program to work effectively. Kids love it because it works — and they like the feeling of progress and success as they move ahead. 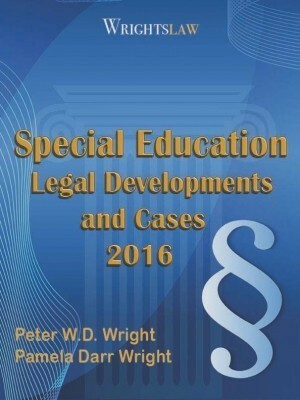 I am a special ed lawyer and teach the program after school. 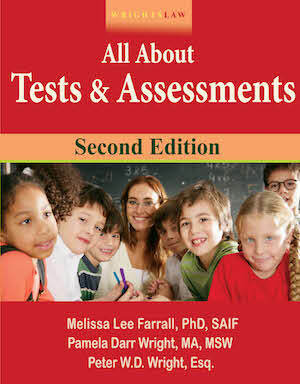 All teachers should be testing for Dyslexia! My son has Dyslexia and I have been telling the school for 2 years now. I tested him privately and now the school does not know what to do. They admitted that they do not have a program in place. I offered to buy a program last year and they said no. Last night I spoke with a reading teacher from another district that is using the Barton program (my son is using it privately) It works. We spoke of maybe starting a class action against the Calif. State department of education. I don’t know if this is possible. What can we as parents do to make a change. Some teachers want to change but are afraid if the admins. Can we do a class action? 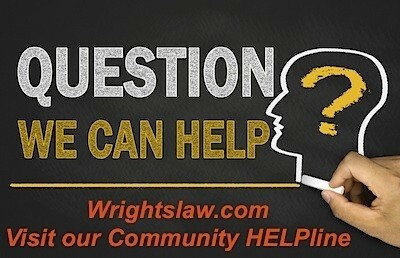 Can Wrights law help? We don’t know where to start but have tons of support. Please help California make a change. Dyslexia is so easy to remediate! Of course we should screen for potential reading problems when kids are young. The difficulty lies in the language we use – pun intended – because parents and school systems are forced to use different ways to describe the same symptoms. School systems use the term Learning Disability to describe when this article describes as Dyslexia. Be sure to know that when you refer your child for “dyslexia testing” you’re going to be told that the public schools use the term LD to describe the same reading issues. I am so happy to see that you listed the Reading Rockets site as a link for parents. There is another very good site they should be aware of. The ABeCeDarian Reading assessment is a very thorough assessment of various reading skills including the alphabetic principle and mental manipulation of sound. I am not saying that parents should administer this assessment, rather, they should look at the various components and informally see whether or not their children have these skills. Parents will have a much better understanding of the components of reading after looking this over.Schools should be using this assessment as well because it provides the classroom teacher with a tremendous amount of information regarding why a child may be struggling with reading skills.